JW Casson: architect of Liverpool's first railway station? 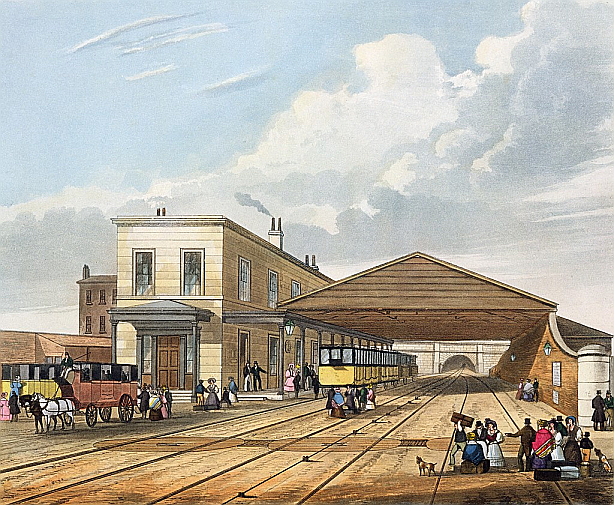 Liverpool Crown Street station was the Liverpool terminus of the Liverpool & Manchester Railway which opened in 1830. Its linear design differed significantly from its counterpart at Liverpool Road in Manchester where access to the trains was at first floor level. Carroll Meeks credited Crown Street with embodying "the basic features of the modern station in embryo" and described it as the first British station (useful summary of the Stockton & Darlington's rudimentary early provision). Little is known, however, of its origins and, in particular, of its architect. 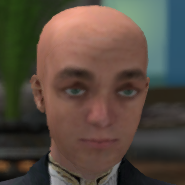 Several authors (Meeks, Hollinghurst) have suggested that it might be John Foster Jnr. Foster was certainly contracted to design the roof of the train shed (an afterthought added in 1831) as well as the nearby Moorish Arch. There is no direct evidence, however, for his involvement in the actual station building though it would not be a surprise if he added the portico. Indeed, given his prominence locally it is hard to understand why he should receive recognition for the Moorish Arch and not the station. Other architects participated in company work, most notably Thomas Haigh who, with Franklin, designed the 1836 Edge Hill station, a replacement for Wavertree Lane. Fitzgerald believes Haigh also designed the other terminus, Manchester Liverpool Road, which was started as late as June 1830 for the opening in mid-September. He was certainly involved in the adjacent 1830 warehouse. While there are similarities between Liverpool Road and Edge Hill, they extend less convincingly to Crown Street. Crown Street likely preceded all these developments as it provided office space during the early phases of construction of the railway. Henry Booth appears to have been located at Crown Street and progress meetings were held there on a fortnightly basis. It is possible that Joseph Locke was also based there during construction of the Wapping tunnel, a contract from which Foster withdrew. Other local architects carried out work for the company (Cunningham and Holme, for example, at Lime Street) but here a new possibility is introduced, John Whiteside Casson. The only work definitively attributed to him appears to be the church of St Thomas Melling dating to 1835 but Pevsner tentatively credits him with Gladstone's house in Rodney Street around 1792-3 and with Sudley House built in 1824 for Nicholas Robinson, Mayor in 1828-9. Both Hughes and Pevsner refer to Sudley as austere and, as suggested by Sharples, this may have appealed to Unitarians and Whigs such as the Holts who purchased and modified it in 1884 after Robinson's demise in 1854 (it is now a public art gallery and museum). The same adjective might also apply to the station. From a modern (non-architect's!) perspective, however, this translates into a reasonably elegant building constructed to a budget to serve business as well as customer needs. In similar vein St Thomas Melling also has a surprising look of modernity while being designed as a low-cost Commissioners' church. 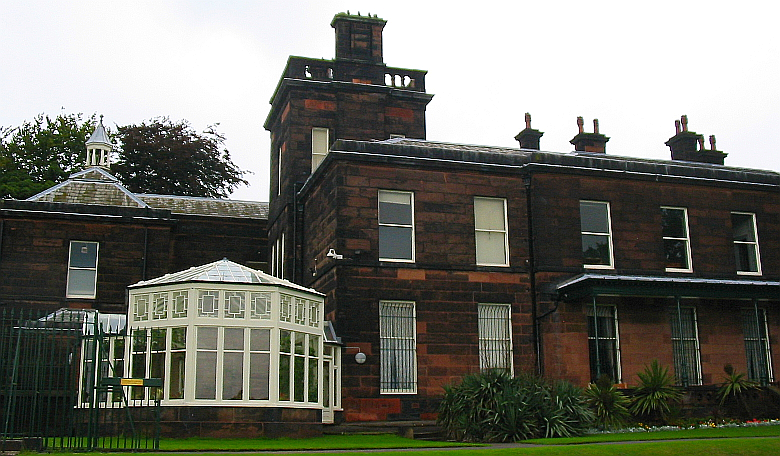 Elements of the south facade of Sudley House appear remarkably similar to the station in Bury's print. The Holts commissioned James Rhind to make significant changes after their purchase and the verandah apparently was not in the original design but, of course, there was one running the length of the Crown Street building as well. Crown Street may well have been two-storey ashlar like Sudley and possibly more reddish than Bury's print suggests. The lack of architectural detail in the window design is unusual in high status buildings but again common to both. Sudley has a string course at first-storey floor level as did Crown Street. The roofs and chimneys are also similar. The company likely looked elsewhere for the design of its Manchester terminus, possibly Haigh, so presumably felt the need to make a bolder aesthetic statement both there and at its second Liverpool terminus at Lime Street where Foster did the entrance facade. However, the Edge Hill "look" did not translate to smaller stations either though many of these were built somewhat later. The same might be said, of course, for the nearby Moorish Arch whose exotic appearance may have compensated for the simplicity of Casson's station at Crown Street. Quite how Casson might have been chosen for the project is, of course, completely obscure. As we have seen, he had some connection with the Gladstones who were represented on the board of directors. Gore gives his Liverpool address as Great Newton Street which is close to the company's leading light Joseph Sandars in Pembroke Place. While the owner of Sudley, Robinson, was not associated with the railway project, his campaign for Lord Mayor was supported by director William Rathbone and, like Sandars and Booth, he was a corn merchant. All that can be said at present is that Casson was active in Liverpool at the right time for the station contract, he moved in the right circles and in Sudley may have built something very similar to the station. The Sudley attribution, however, is tentative and the similarity between the two buildings may simply be a coincidence. A distant possibility, for example, is that Haigh did Sudley as well as the three stations. The fact that Casson's work for the company achieved negligible recognition could be due to his failure either to pursue or to secure further contracts. Possibly his austere style was out of keeping with the prestige Lime Street location that replaced Crown Street in 1836 and a more illustrious hand was desired, at least in Liverpool terms, namely that of Foster. However, it is also plausible that Casson sought less pressured work environments as he approached the end of his career (he was 63 in 1830 and died in 1842).